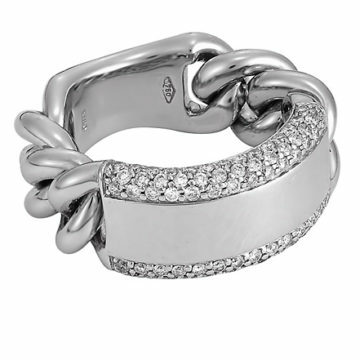 From sleek and refined to chunky and bold. 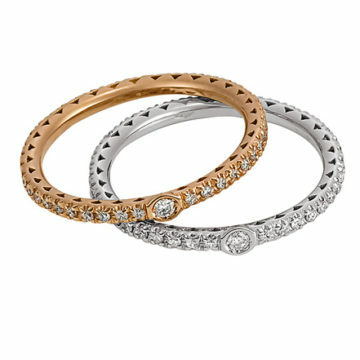 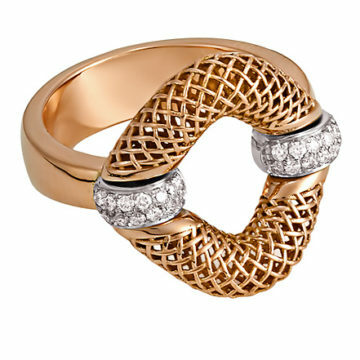 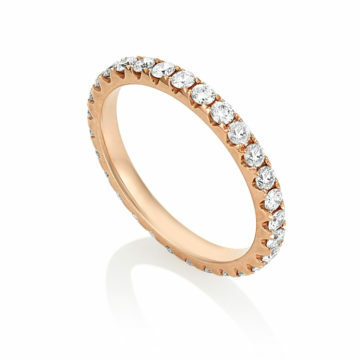 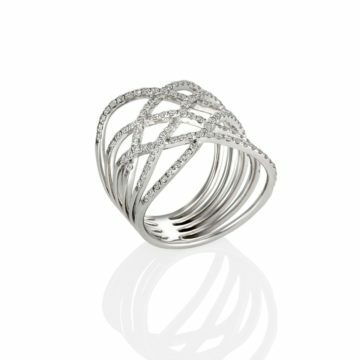 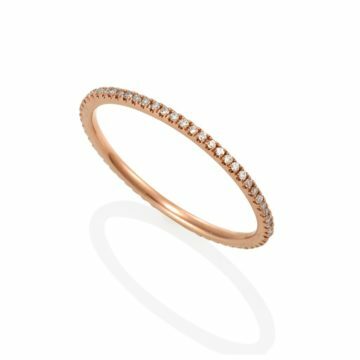 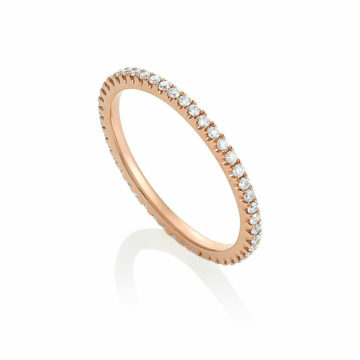 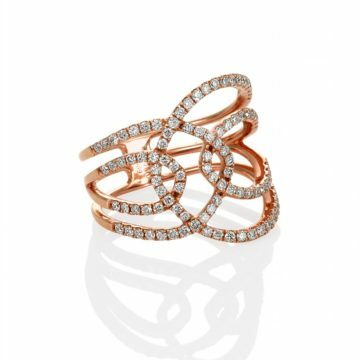 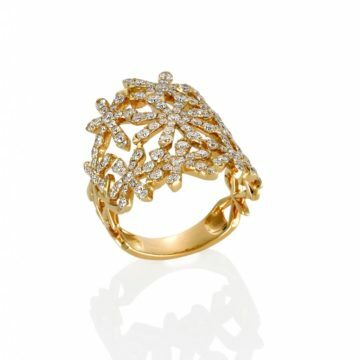 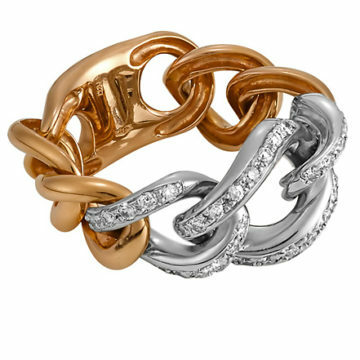 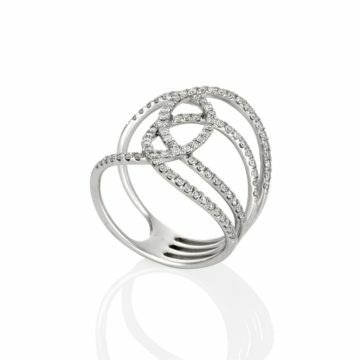 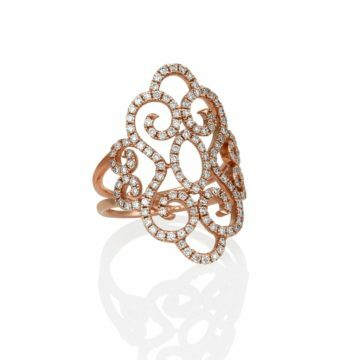 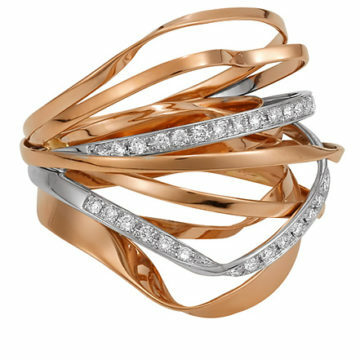 White Gold, Yellow Gold and Rose Gold both classic and unusual designs. 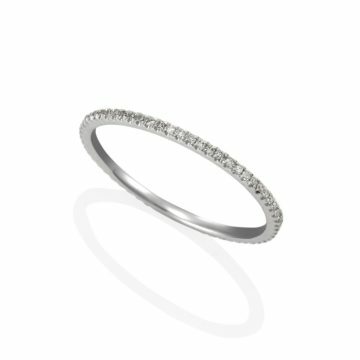 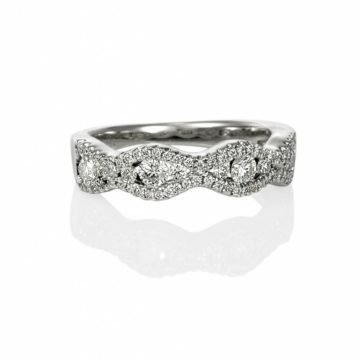 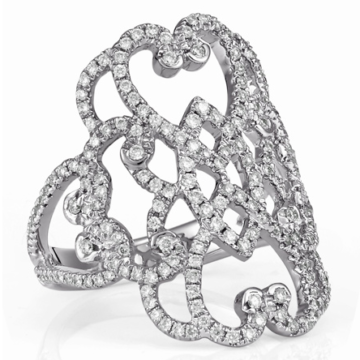 Incorporating white diamonds, brown diamonds, black diamonds and an array of coloured stones. 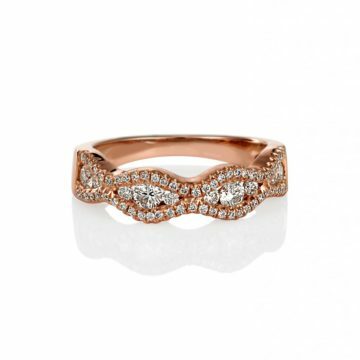 From the delicate peachy pink of Morganite to the blues hues of Topaz, Calcedony and the purple and green Amethyst. 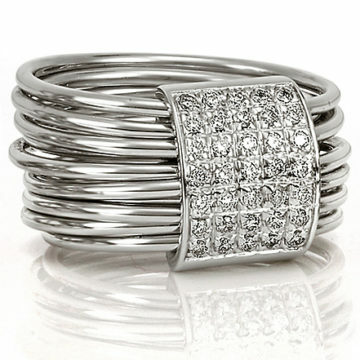 Interesting combination are brought together to create understated sophistication.